The excitement is building at ZSL Whipsnade Zoo as we embark on the Great Brick Safari! Our adorable cubs are growing up fast! Our Amur tiger cubs are growing up fast! Book tickets to ZSL Whipsnade Zoo to see them. Book tickets and plan your day out to ZSL London Zoo. 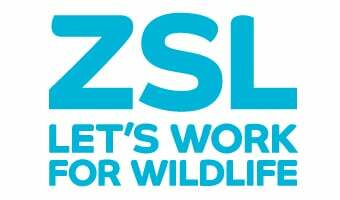 ZSL is an international conservation and scientific charity based in the UK. We are a charity that works in over 50 countries around the world to conserve wild animals and their habitats. Discover the latest events taking place at the Zoological Society of London (ZSL) and at our Zoos.